Cédric Theys is a French musician and producer currently living in Austin TX. After playing bass and guitar for close to 20 years, he started using the touch guitar exclusively in the last few years, for soundscapes, experimental & progressive electronic rock. 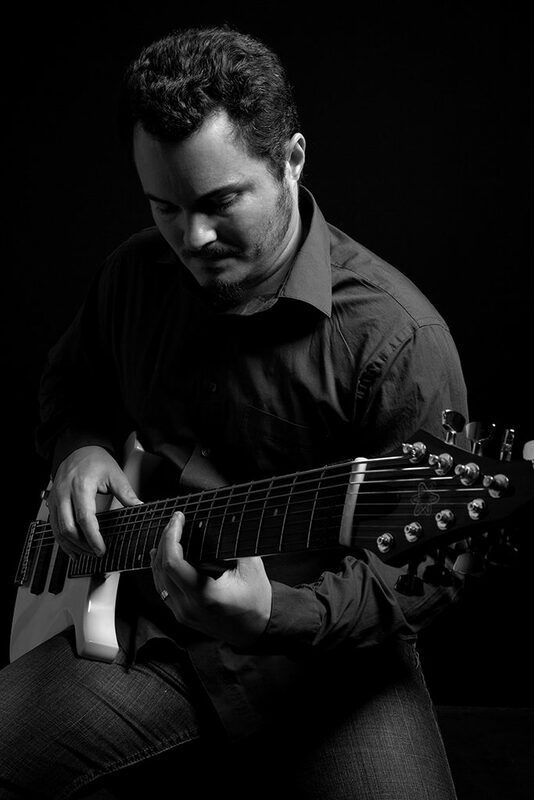 He uses the instrument with guitar and bass techniques as well as touch techniques. Cédric was heavily influenced by progressive music, hard rock and electronics at an early age and has more recently spent much more time with classical and noise. As part of 4Element in the late 90’s and early 2000, he founded Mad Ducks Records as a vehicle to release and produce various albums over the years. In 2005, after its second album, 4Element was defunct but Cédric kept playing improvisational music as well as being part of various electronic projects. In 2011 and recently he has produced more acoustic albums in jazz, pop and world music. He is presently focusing on spontaneous compositions both solo and as part of bands.